Hi my Potty Punters, as I type this I aint too special health wise as its been a tough day for me over at St James Hospital, Leeds and all will be revealed the back end of next week. As you know I held 2 Competition’s this past week and here are the Winners, it was a highly entertaining battle! 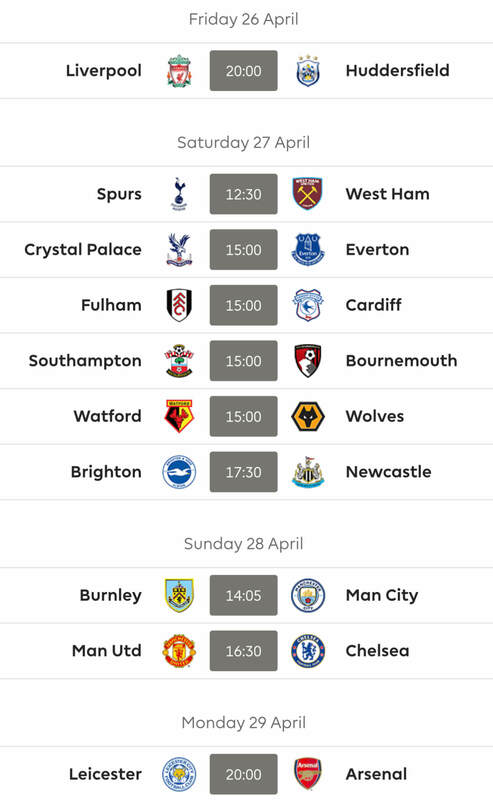 Pottys Predictions GW32. 27 entered and due to some strange Premier League results only 3 of my Punter’s predicted a correct score each! 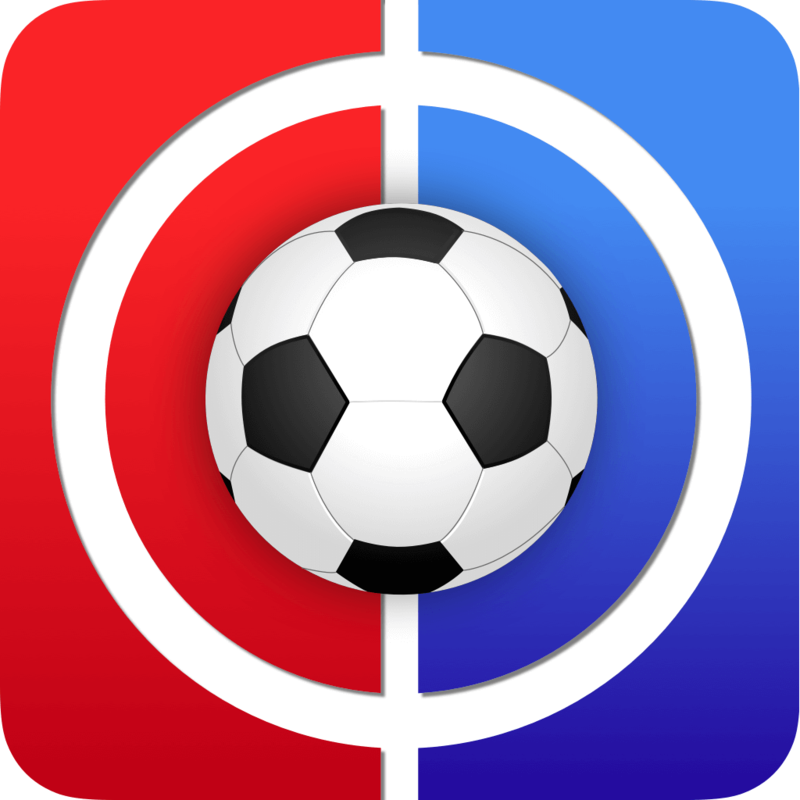 So the Tie breaker of first goal scored in the Liverpool v Spurs match came into play and the 2nd minute own goal meant…….. JASPRIT took the prize. Attack on all 4 Quarters. A tight affair all round but an Isco goal gave the following FF 247 poster a total of 39 points and his European prize…….PEAKY pokey DAVE……PEAKY pokey DAVE……you have won again. Post your 5 score’s below. 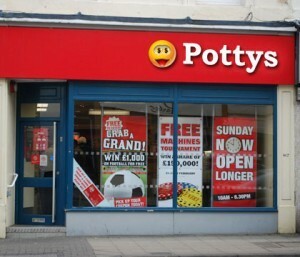 Pottys Plonker of the Week – only one contender this week and that’s LUIZ of Chelsea! We have a Potty Champions League ……Play – Off !!!! Yes many of you got 1 prediction correct but amongst these only 2 guessed that 9 Goals in total would be scored across the 4 Quarter Finals. Predict these scores for Thursdays football matches and how many yellow cards will be flashed in total,ok? Lads and Lasses please alert Teckno and Albertini of this play-off if you see them as I am at the hospital tomorrow. I’ll be back with my predictions tomorrow, need to do some research first. Cheers Potty, all the best. Good luck Tekno! Potty me old mate, hope the hospital goes well for you, catch you tomorrow night if your about.